Taxpayer’s Reliance on his Attorney and Accountant not Sufficient, Penalties Sustained - Patrick T. Sheehan & Associates, Attorneys at Law, P.C. A taxpayer and his two siblings sold their concrete business for approximately $30 million, and the taxpayer’s share was approximately $7 million. As you can imagine, the tax bill on $7 million substantial. In order to offset the huge tax bill, the taxpayer entered into a tax shelter-type investment. The goal of a tax shelter is typically to pay a fee, in this case $400,000.00, in order to obtain significantly more in losses and to use those losses to offset your gains on your tax return. Of course, the losses are paper losses only and do not represent the loss of real dollars. Tax shelters have been around as long as there have been taxes, and the IRS routinely disallows the fake losses stemming from investments in tax shelters, and that happened in this case as well. The taxpayer ultimately conceded that his investment in the tax shelter was a sham transaction and accepted the IRS’ disallowance of the fake losses. However, the taxpayer argued that the accuracy-related penalty should not apply to him. The taxpayer argued that he reasonably relied on the advice of a law firm in making this investment and on the advice of an accounting firm who prepared the tax return in issue. Under the law, there is a reasonable cause and good faith defense to the assertion of penalties. Reliance on professional advice is reasonable cause and good faith if, under all the circumstances, such reliance was reasonable and the taxpayer acted in good faith. After considering the facts, the United States Tax Court held in favor of the IRS and upheld the accuracy-related penalty because the taxpayer did not reasonably rely on the advice of his attorneys and accountants. It certainly did not help that the taxpayer admitted that the underlying investment was a sham transaction. 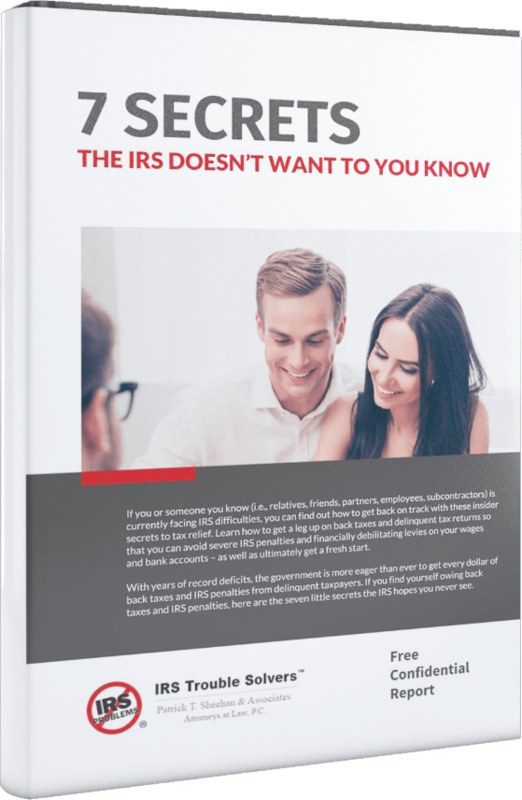 Has the IRS assessed penalties against you? Call us, we can help.